Debbie Kenny started her career in the insurance industry in 1985 as a Customer Service Representative, after moving to Lapeer. In 1994, Debbie transitioned her career to be a producer. Joining the agency in November of 2008, Debbie provides personal and business insurance to her customers. 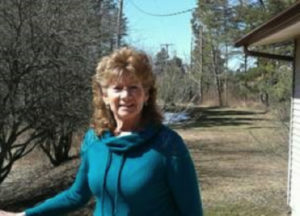 Debbie is happily married and spends her free time with her four children and eight grandchildren.